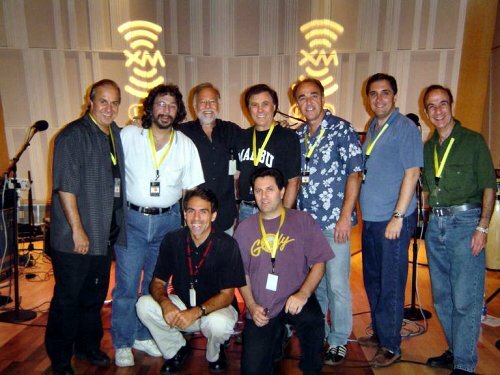 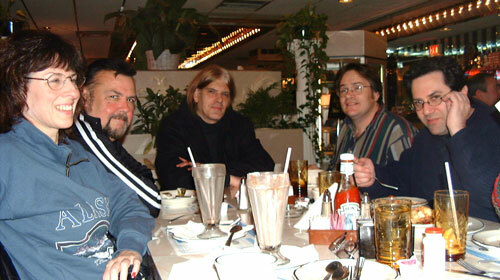 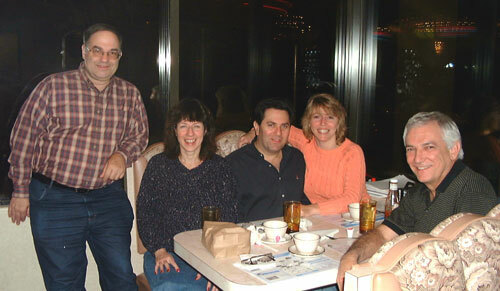 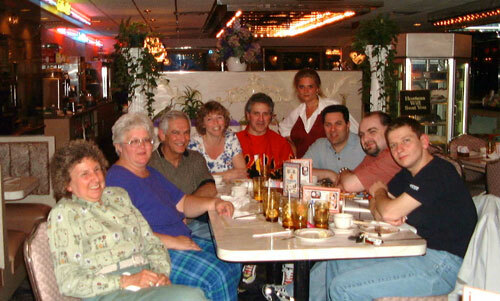 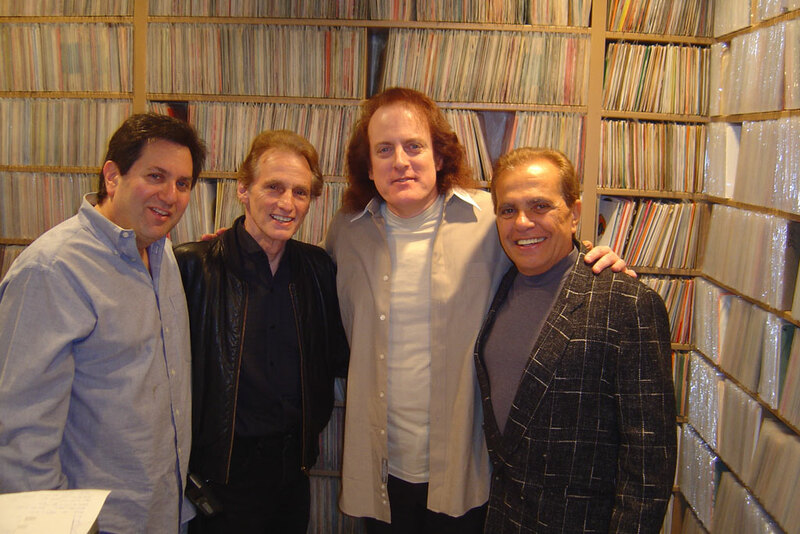 Dave the Rave, Dave Brigati, an original Joey Dee Starliter & Rascals studio contributor, Tommy James, and Joey Dee. 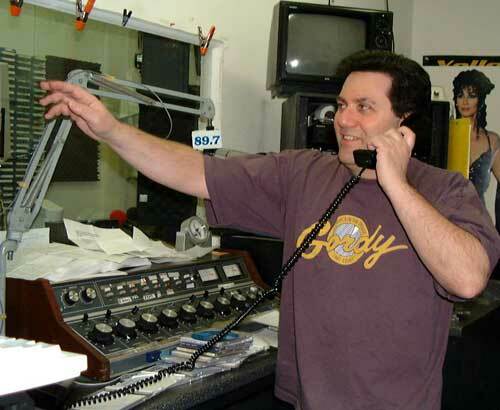 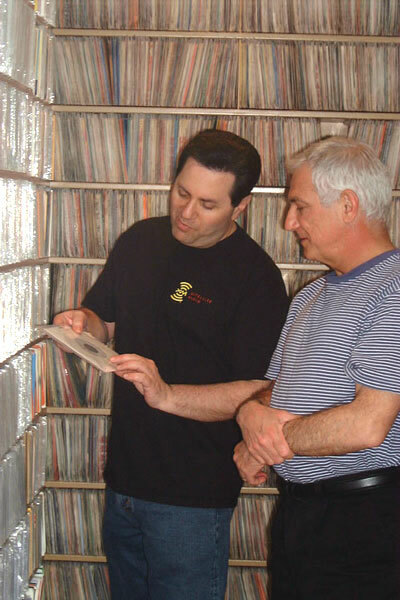 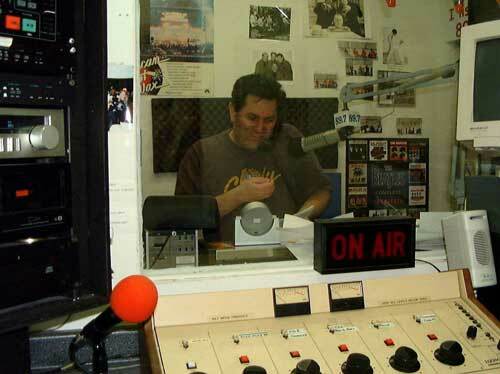 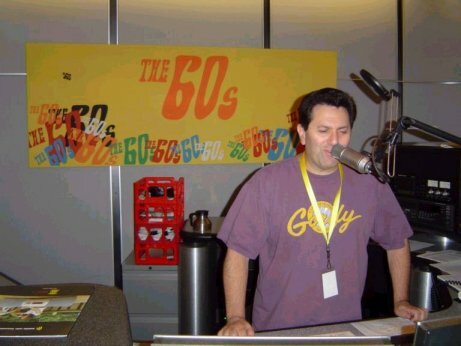 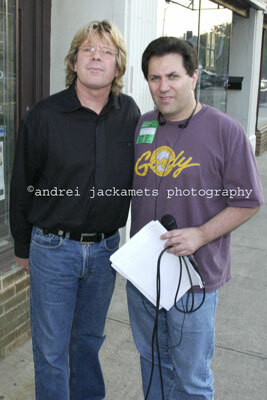 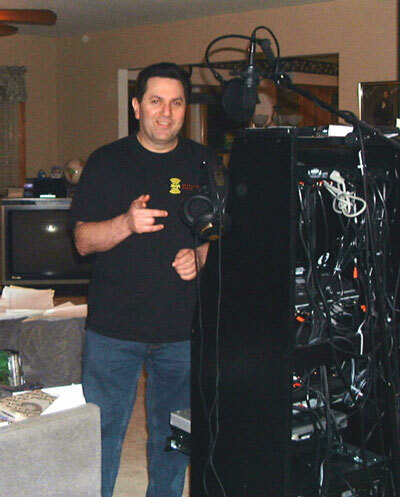 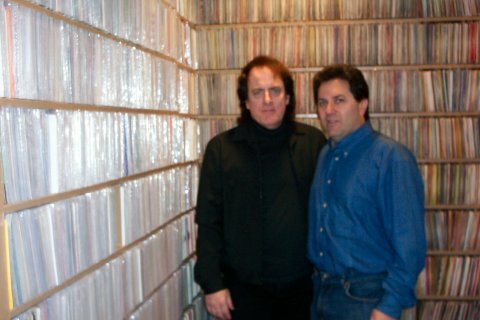 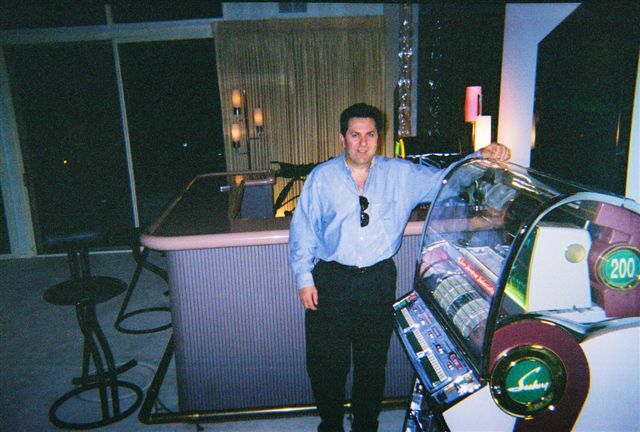 Topshelf Oldies DJ "Stereo Tom"
Tommy James & Dave in the Relics & Rarities Vault! 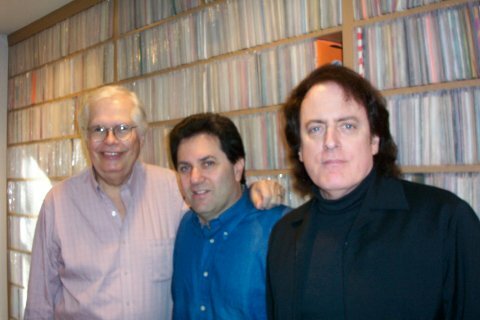 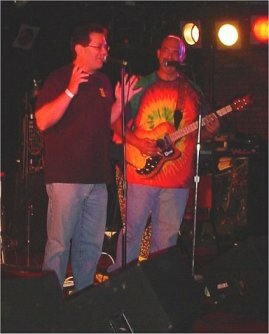 Dave along with the band "the Happenings" and Cleveland Wheeler and Phlash Phelps of the 60's on 6 channel of XM Satellite Radio. 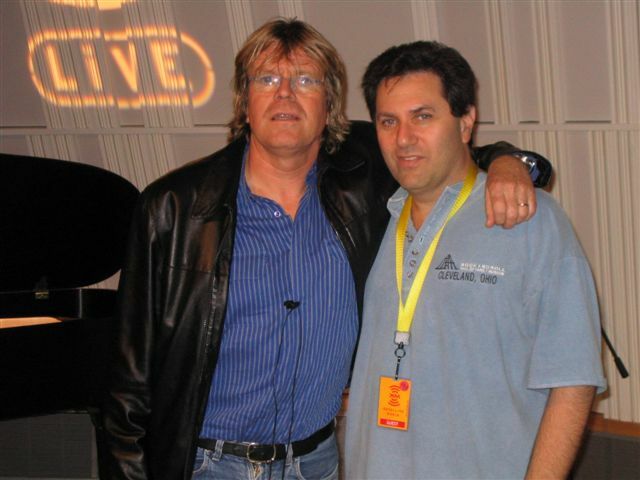 Dave and Peter Noone in the XM studios. 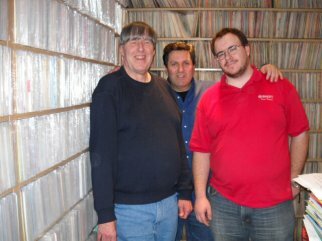 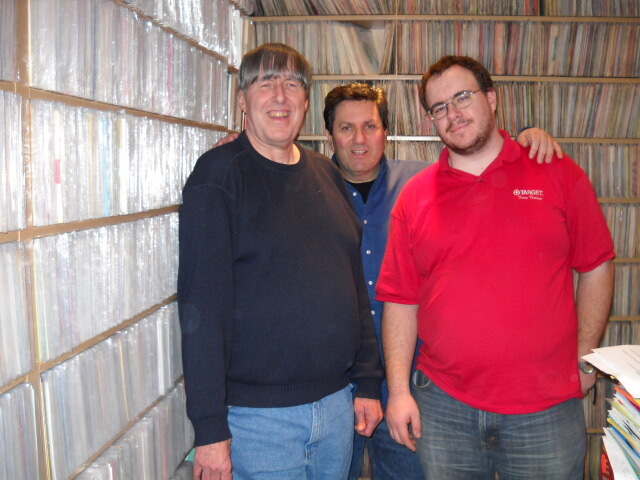 Jimmy "the Wiz" Wisner, Dave & Tommy James in the Relics & Rarities Vault! 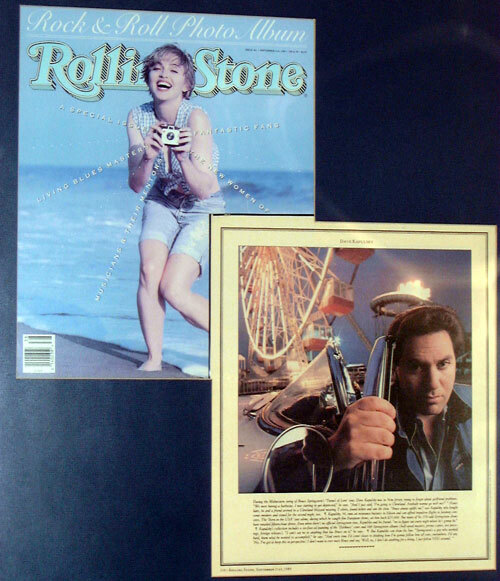 Dave's story in the 9/21/1989 issue of Rolling Stone. 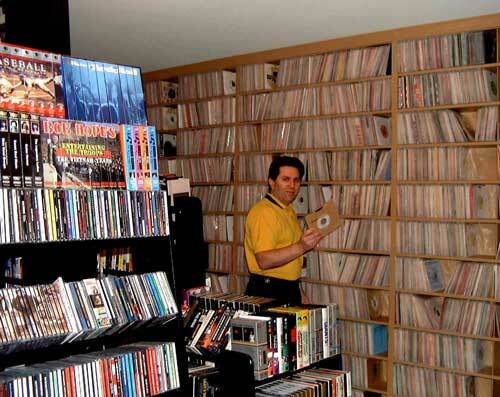 Dave in his personal vault of over 50,000 records picking out tunes for his next show.